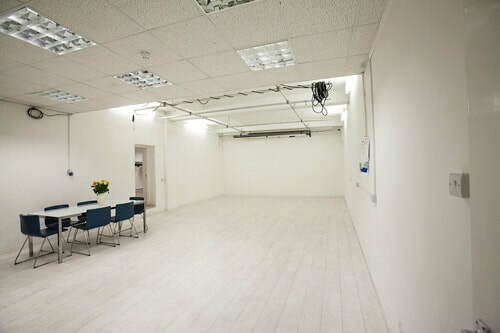 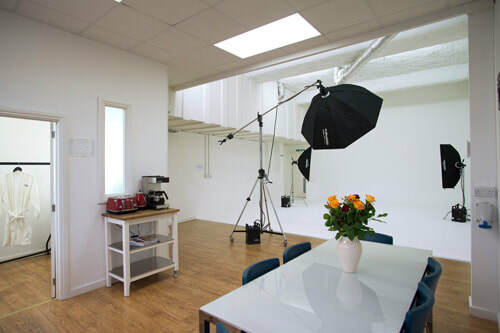 Cherryduck studios are based close to Tower Bridge and just a stone’s throw from Shoreditch in Wapping East London. 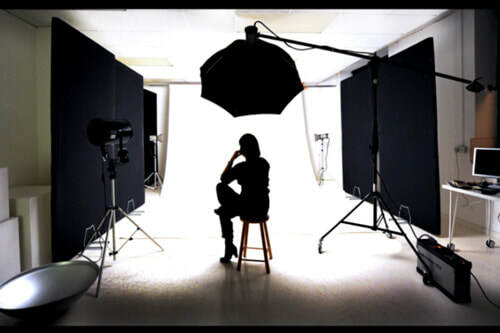 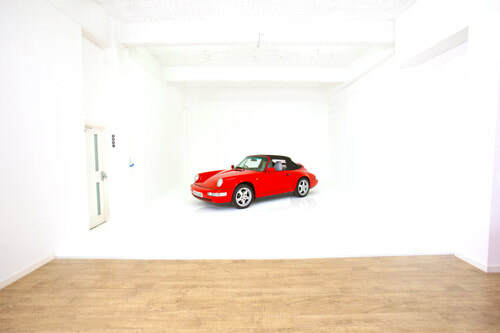 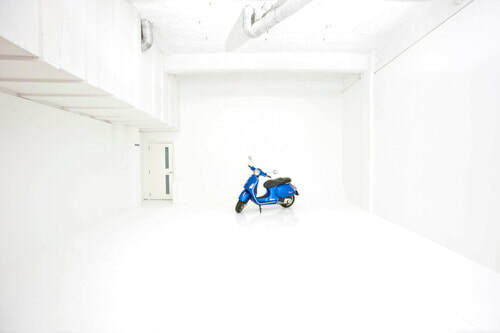 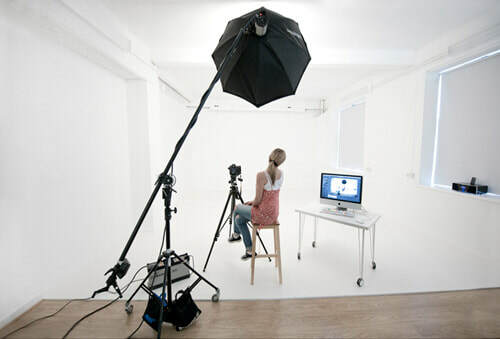 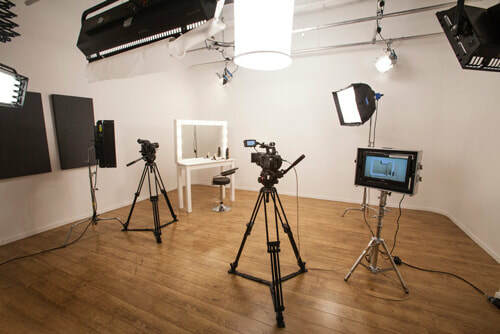 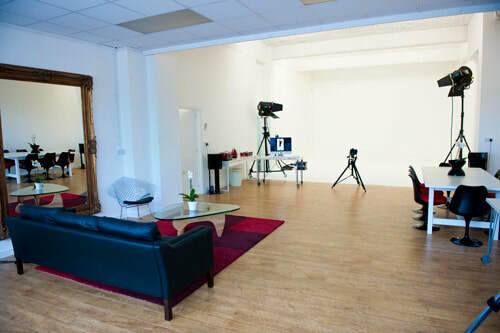 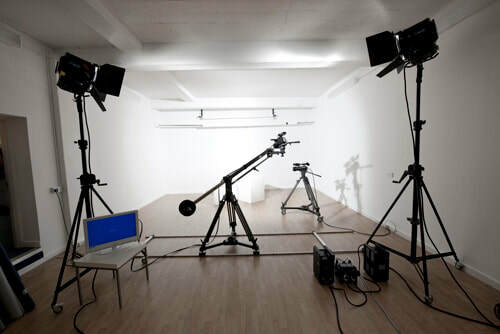 We have 6 studios all for your Photography, Film & TV production needs. 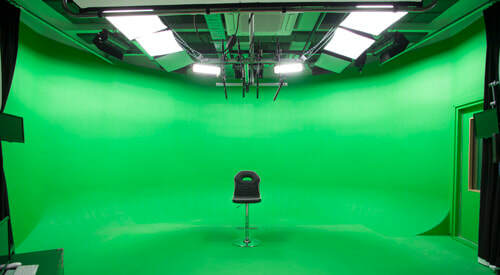 The white cove comes as standard but green screen facilities are also available. 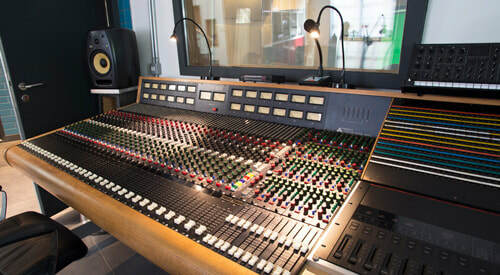 Our lovely studio manager Anna would be happy discuss any of your enquiries further. 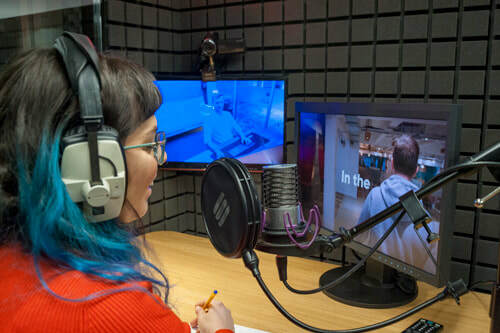 Whether it’s a voiceover, jingle or podcast you need, our on-site sound studio includes the following services: 5.1 surround sound mixing, Stereo to 5.1 upmix, VO record, ADR record, sound design, sound editing and audio restoration. 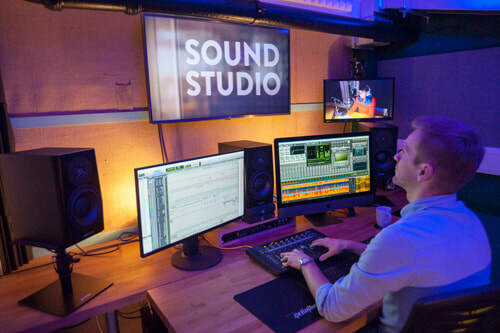 Our onsite audio engineer has the skills and expertise to deliver sound mixes to the highest standards for TV broadcast and all other platforms.